TEACHERS FEAR MORE VIOLENCE IN BIGGER CLASSES: NNTL PRES. 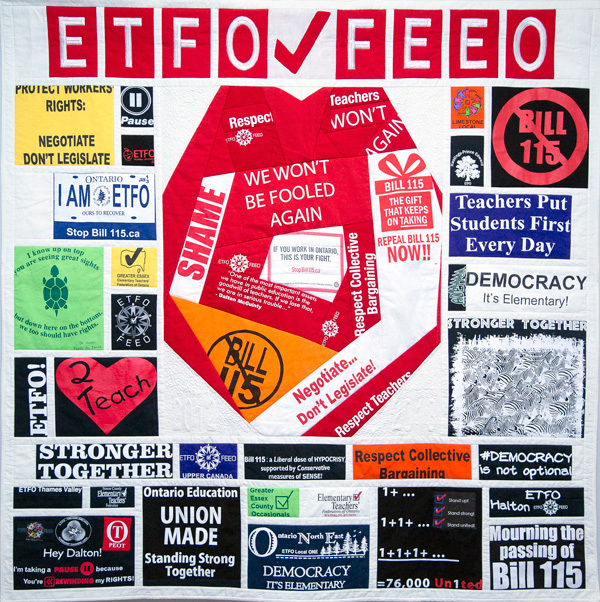 The president of ETFO’s Near North Teachers’ Local has warned that violence against teachers and administrators alike is becoming more frequent and more severe. In an interview with the North Bay Nugget, Rob Hammond said increasing classroom sizes will make the problem worse. Please visit this link for the full text of the article in the North Bay Nugget.